Repetitoriumsunterlagen sind hier zu finden. Intel page on Moore's law with a link to the original paper. Siggraph Course Notes about perception in real-time rendering (see especially the Appendix). A trip through the Graphics Pipeline 2011, very detailed and technical description of the rendering pipeline. James F. Blinn "Clipping Using Homogeneous Coordinates"
www.opengl.org, the main OpenGL gateway. The OpenGL Architecture Review Board, with links to their meeting notes. The OpenGL Extension Registry, with the extension header files and all extension specifications. NVIDIA OpenGL Extension Specifications, many of the most important extensions in nice PDF format. The newest OpenGL Specification, with info what's changed from previous versions. The Design of the OpenGL Graphics Interface (pdf), a good paper describing the design of OpenGL directly from its creators. Paul Heckbert's page, with interesting material about texture mapping, especially perspective correct texture mapping. A paper by Mark Kilgard which explains all of the issues and theoretical background involved in bump mapping on today's GPUs. A simple tutorial on how to do simple diffuse bump mapping using only OpenGL extensions. As always, NVidia's developer web page has lots of slides and papers on all the relevant techniques. A page on Stanford's shading language. Although current commercial shading languages (Cg, OpenGL 2.0) modified the concept a little bit, it is still the best exposition on the basic concepts involved. A newer shadow volume paper building on the previous one, with a good literature overview and some speed enhancements. Michael Garland's Homepage, where you can download the source code to his quadric error metrics simplification papers (qslim). 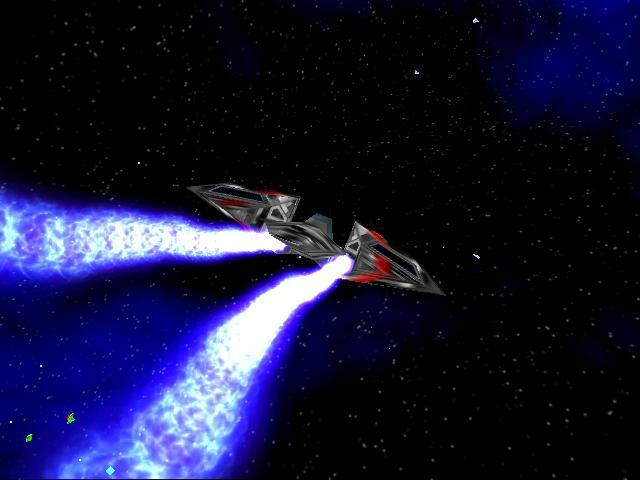 A LOD Demo featuring a Galactica starfighter. Another demo, for the method in this paper. Morgan McGuire's Computer Graphics Data collection of widely used models. FRAPS, a generic framerate display tool. Gltrace & GlSim, another call logging tool which is not as easy to set up but can also be used to replay the command stream. Intel VTune, a powerful external profiler for Intel processors. A 30-day evaluation download is available. Data complexity for Virtual Reality - Where do all the triangles go? A paper, by Michael Deering analyzing the distribution of triangles in a number of CAD models. Dynamic 3D Graphics Workload Characterization and the Architectural Implications, a paper about performance characterization, also showing the balance point of the "average triangle". Using the RDTSC Instruction for Performance Monitoring, an Intel article about the topic. Last update on 15. Mar 17. Comments to bsteiner (at) cg.tuwien.ac.at.